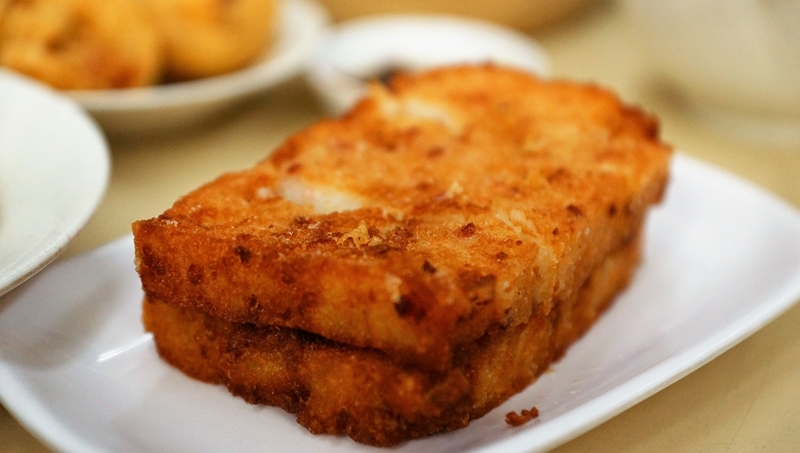 Swee Choon Dim Sum Restaurant is a well-known and established local restaurant where people from all walks of life have come to enjoy dim sum for almost 50 years. 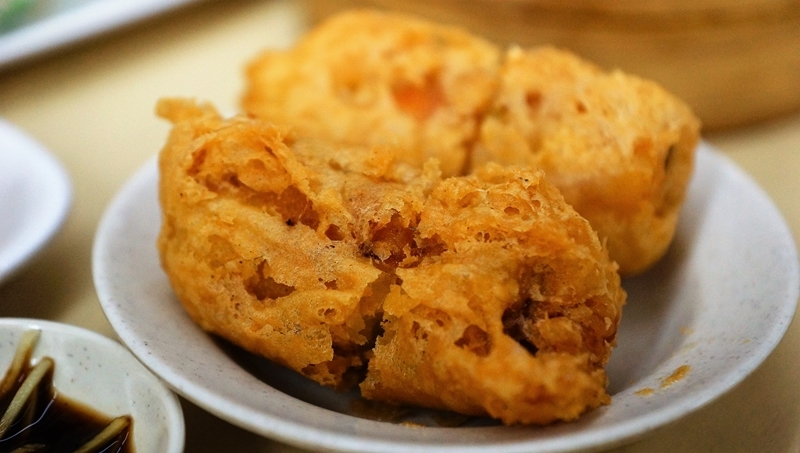 Swee Choon at Jalan Besar is a legendary figure in the dim sum arena in Singapore. A place very popular amongst all the ages, especially the students and young with its wallet friendly prices, it is also a good chill out place during the wee hours with its long operating hours. The shop stays open from 6pm to 6am next morning for the dinner session! 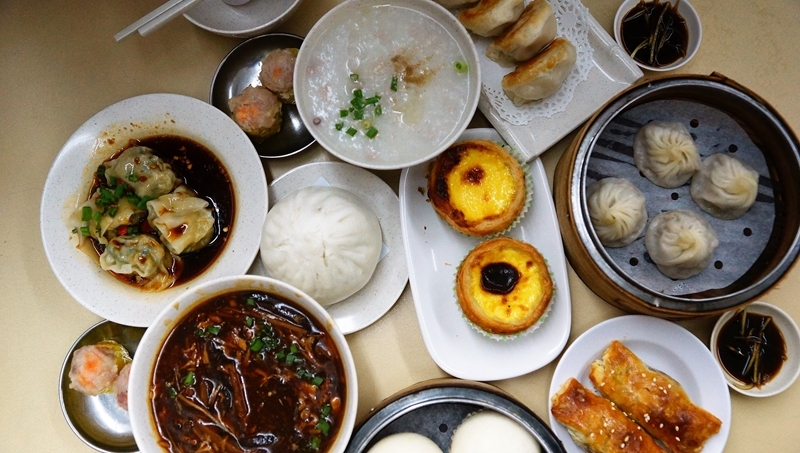 Swee Choon occupies a few of the adjacent units with a myriad selection of dim sum. All indoor units are air conditioned providing some comfort during dining in this coffeeshop setting as well as alfresco dining in the back alley. 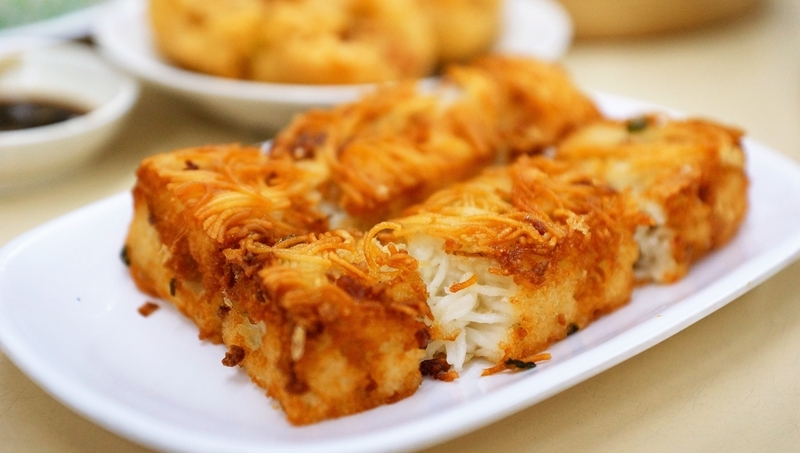 Swee Choon offers fairly standard Shanghai and Hong Kong dim sum items on top of some house special creations like the mee sua kueh, a deep-fried vermicelli cake or the big pau. 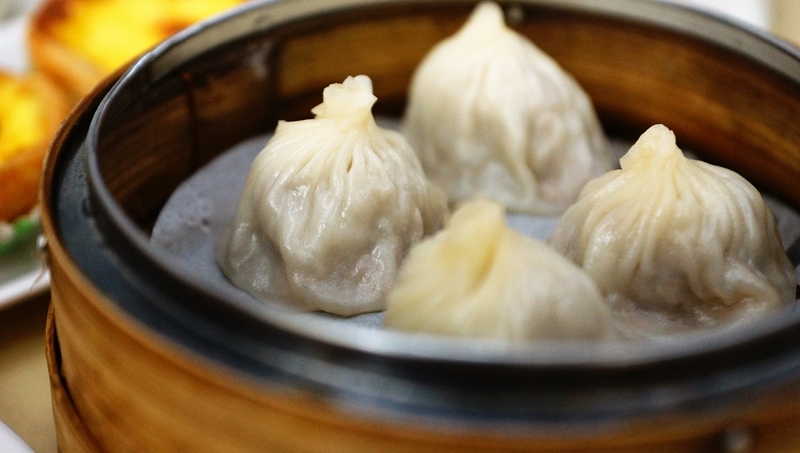 We tried more than ten types of dim sums from their signature dishes to the usual siew mai, liu sha bao, xiao long bao, pan-fried dumplings and Portuguese egg tarts. In general, there are hits and misses. 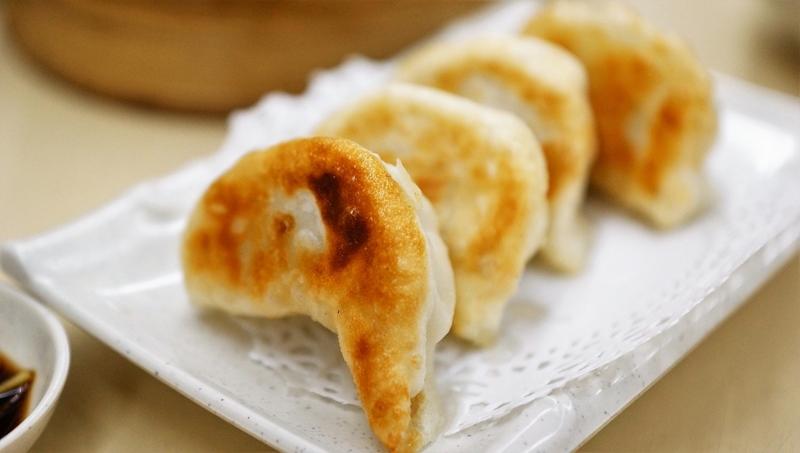 The deep fried doufu was topped with chicken floss and is so soft that it just melts in your mouth. We ordered this dish by mistake but did not regret it. Skin too thick and the filling missing the good flavour from the seasoning. Not recommended. One of the signatures here. 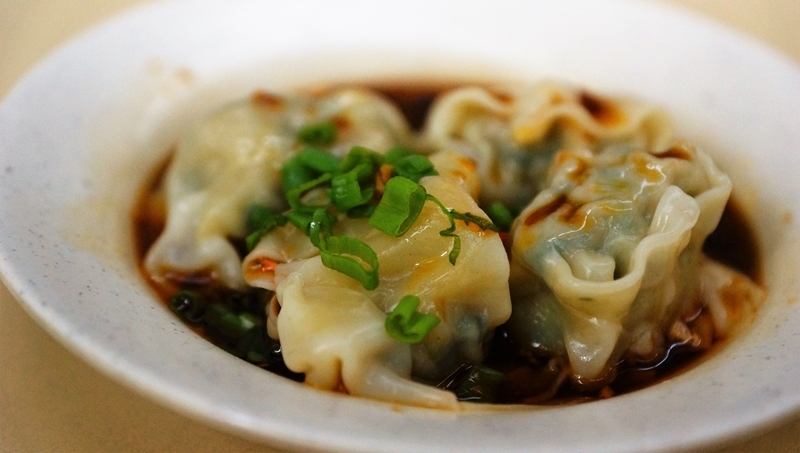 A nice wonton that was much elevated with its flavourful Szechuan oil. 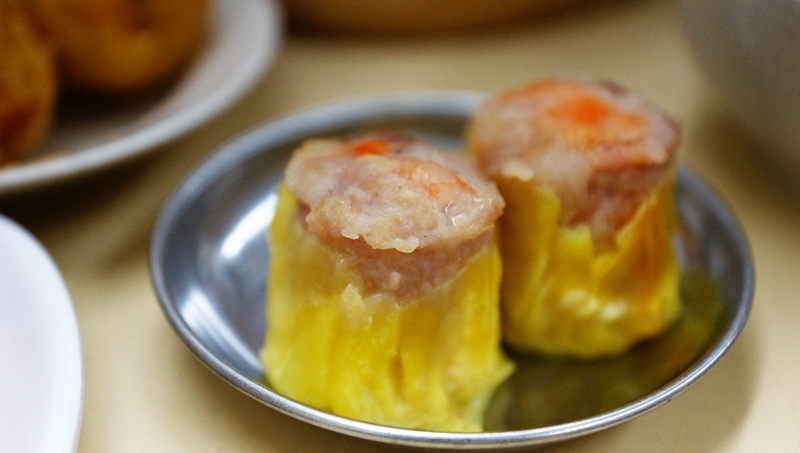 The siew mai did not impress us with its poor stuffing. Not worth to try. 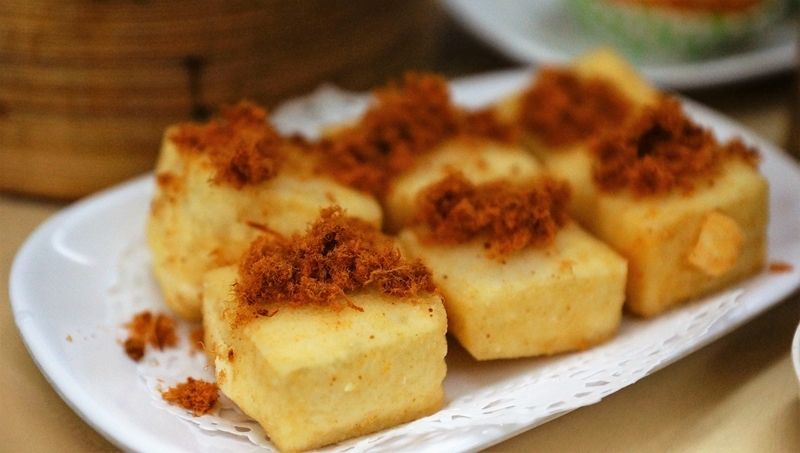 Crisped on the outside and soft on the inside, the fragrance of the white carrot (radish) can be tasted in each of the bites. Nice dim sum not to be missed. One of the more unique dim sum was the mee sua kueh, the kueh was made of stir-frying the mee suah with meat, deep fried to create a crisp skin and soft texture, not too bad except the taste was a little bland and that may not go well with some. Not the best or worst but just edible. Used to be good but the standard has seems to be heading south, we ordered double the serving but much regretted. 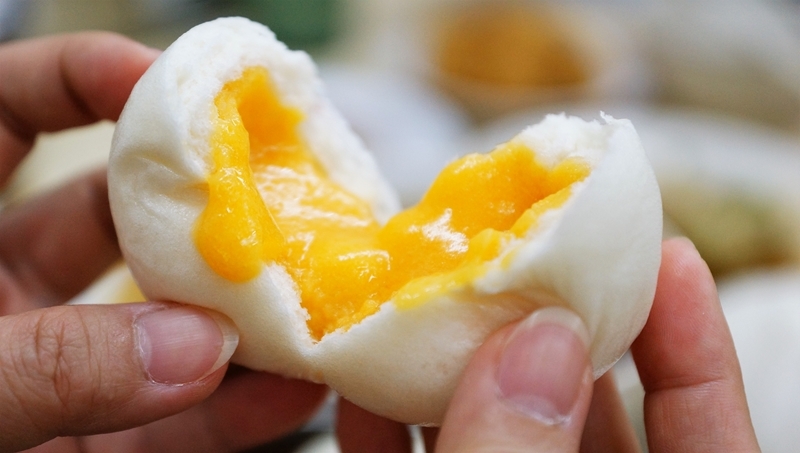 Skin was too thick and the filling was missing the flavourful and juicy filling. 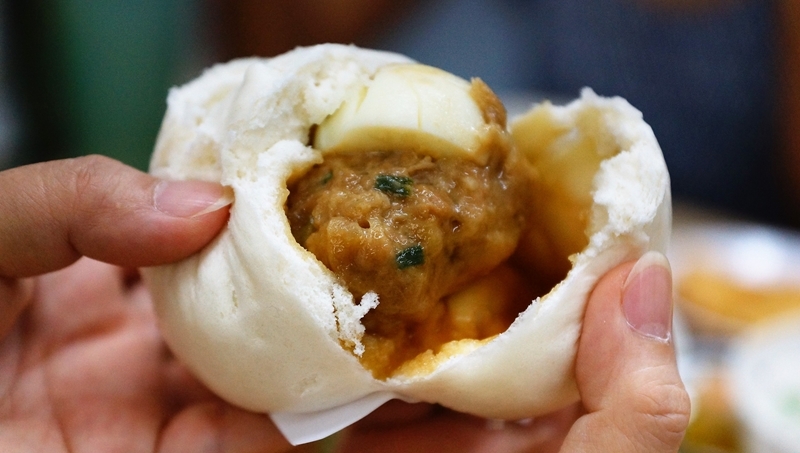 Filled with minced pork, chicken, egg and shiitake mushrooms. Simple ingredients but surprisingly well seasoned and tasted good. 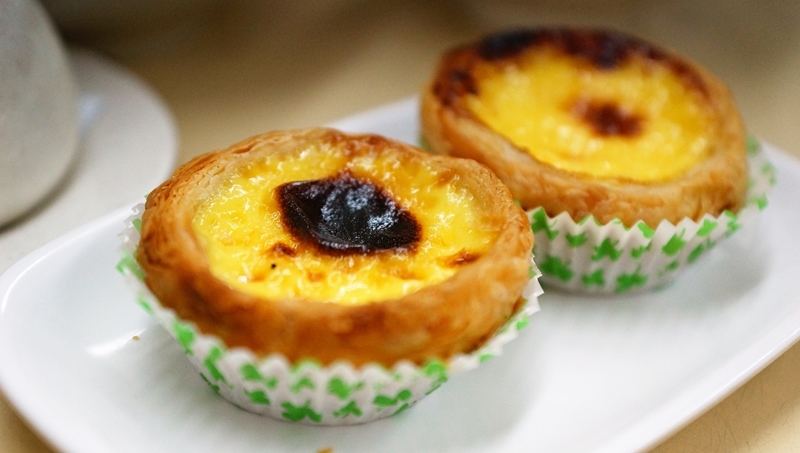 Nothing extraordinary about the egg tarts here. You can find much better ones out there. 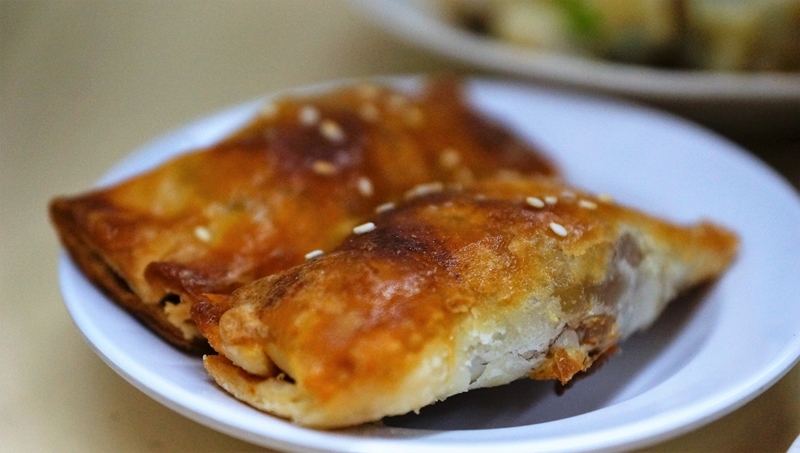 One of the key successes of Swee Choon Dim Sum Restaurant’s popularity is the very affordable dim sum price (17 dishes for <$70), the long operating hours that provides a good supper place for the “owls” and the reasonable food quality just does them another favour.